That’s a wrap! The annual National Multifamily Housing Council (NMHC) OPTECH Conference & Exposition recently brought together more than 1,000 experts in the multifamily industry in Orlando. With all of those brilliant minds and innovative ideas in one place, this conference supplied forward-thinking content and inspirational discussions to say the least. 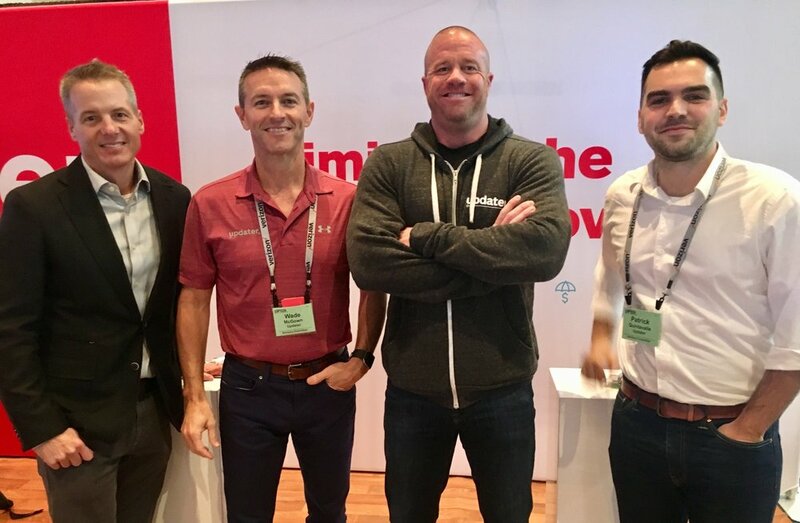 Throughout the conference, members of the Updater team had the opportunity to meet with some of our amazing clients and partners, dive deep into industry trends, and of course – spread the word about Updater and our exciting new features! Sessions and content presented at this year’s OPTECH Conference showcased a number of exciting advancements to keep an eye on in the multifamily industry. With a lineup of impressive speakers, each discussion provided engaging insights on the emerging trends in property operations, marketing, technology, sustainability, and telecommunications. Here are some of our key takeaways. When investing in new technology, have an idea of what the outcome will be. 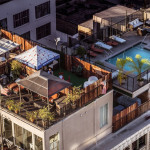 Will a high-resolution picture increase your number of move-ins or online leases? Personalization makes a difference. There is a crossover between retail and hospitality – incorporate the automation and efficiency from retail with the customer experience from hospitality to create a concierge-like user experience. Data is a game-changer. Have access, keep track, and leverage the information you have on customers to boost your website by adding a personal greeting or chatbot. Customer service drives some of the highest-in-demand tech jobs — and it all comes down to empathy. It’s the age of automation, and online services are fully capable of augmenting empathy by layering information known about the customer into your services. In a nutshell, marketing campaigns should parallel shifts within the industry and remain experimental and original. During a time of tech disruption and innovation, marketing has the opportunity to create a better online and offline experience while maximizing revenue. While different demographics drive different priorities, we all live in an “on demand” society where access to high-speed internet is more important than ever. 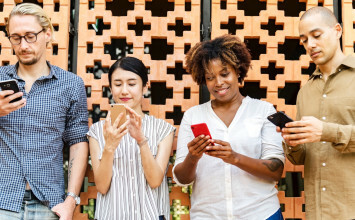 Having the capability not only to pay rent online but to connect to household amenities on a phone is appealing to residents. Currently, residents are shifting their loyalties away from brands and towards convenience. Technological amenities and advancements such as smart homes cause residents to expect more; they won’t be afraid to switch brands if another company is offering innovative features. “Work hard, play hard.” Residents find the use of space in their homes important and distinguish personal areas to work or relax. The number of adults working from home is only going up, so providing speedy internet services is a huge plus. Offering moving technology to residents not only makes their relocation easier, but it saves your team a tremendous amount of time in their pilot results. That’s time that could be spent brainstorming additional ideas to serve residents. To attract residents these days, you need to go above and beyond — tech amenities are a great way to do so. Last, but certainly not least, the final panel followed OPTECH’s overall theme of innovation. 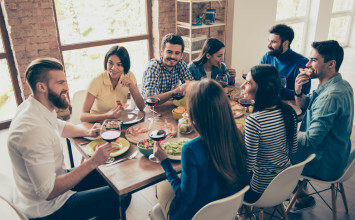 The discussion circled around the need to examine what other industries are successfully doing and apply the same ideas to the multifamily world. When thinking of ways to integrate innovation into your company, start small — change doesn’t necessarily have to stem from a grand gesture. For example, Neiman Marcus tested out filling hotel closets with sample clothing people could try on and purchase. What was once an empty closet, transformed into a sales opportunity. A simple change in Korea of arranging bananas from those that are ripe to green in the same package drastically increased the number of grocery purchases. Sometimes, simplicity is the key to revolutionary change and growth. Multifamily is capable of adapting from other countries and industries to avoid being outmaneuvered. Developers and managers have a chance to utilize modern technology to improve the user experience and save residents time and money. All around, and to no surprise, OPTECH exceeded expectations with its largest attendance on record. Looking forward to what next year will bring in Dallas!